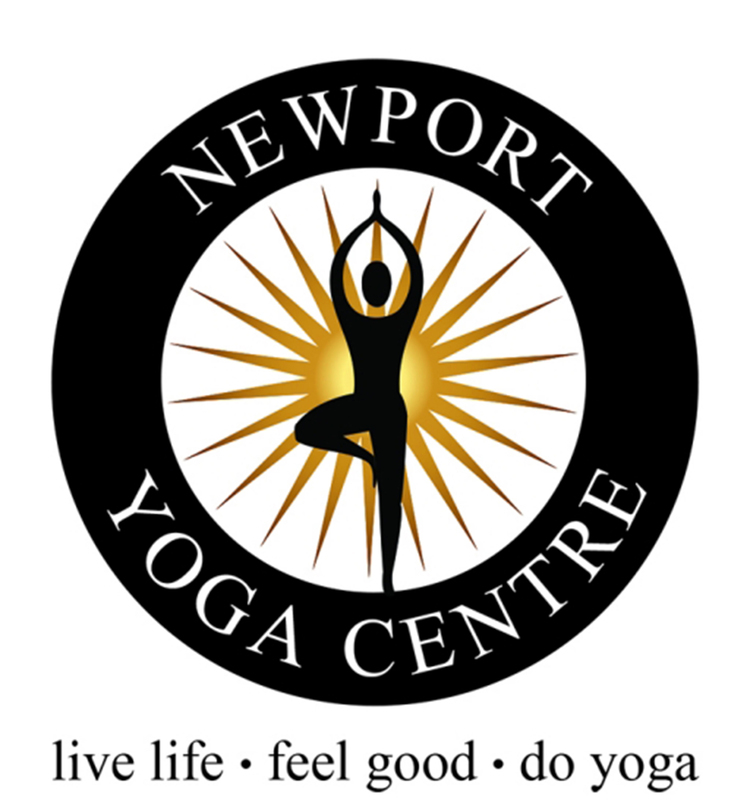 Newport Yoga Centre teachers are passionate about yoga and healthy living and enjoy living the lifestyle we promote. Tania has been experiencing the profound effects of Zen Shiatsu, Ryoho Yoga and corrective yoga counselling for over 34 years. She was lucky enough to be led to Andrzej Gospodarczyk (founder of Ryoho Yoga) when only 19 years old and has been experiencing first hand his amazing knowledge and therapy ever since. Tania owned and ran several businesses before finding herself in a position to start to study Zen Shiatsu Therapy with Andrzej in 1992, while continuing to do yoga classes. She then had two children and wanted to get back to do her Ryoho Yoga Training course. Tania completed her intense training in 1998 and continued to assist Andrzej in corrective yoga counselling for another 12 months whilst teaching at the Manly Ryoho Centre. Tania then had one more baby girl and kept an increasing following of yoga students on the Northern Beaches. She then founded the Newport Yoga Centre in 2000 with a great response. Newport Primary School approached Tania to introduce a yoga programme, which has now become part of their curriculum. This wonderful programme has been running with incredible response from both parents and teachers for over ten years. Tania also trains and mentors the top athletes at the Newport Surf Life Saving Club, and works with children and adults with special needs. Tania completed a Radiant Child Yoga Programme with Shaktur Khaur Khalso and continues to further educate herself in her passion of Ryoho Yoga Therapy, nutritional counselling and food for medicine. Tania holds Day Yoga and wholefood cooking retreats from her beautiful home on Bungan Beach, sharing her expertise in wholefood cooking with the community. Now the mother of three wonderful children, Tania loves her life and the opportunity to share all this with all of you. Charmian has a Bachelor Degree in Health Science (majoring in Acupuncture) from University of Technology, Sydney Australia. She also attended an internship in Guangzhou Hospital (China) and has lectured at the University of Technology, Sydney Australia (Acupuncture, Ethics). Charmian is a fully qualified and certified Yoga instructor through The Ryoho School of Yoga Australia and continues her education attending intensive workshops, both locally and overseas. 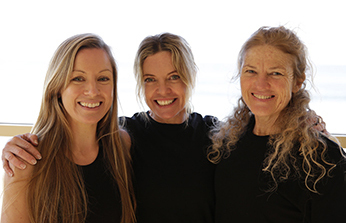 Charmian currently teaches at Newport Yoga Centre, and assists Tania at the Seasonal Yoga Intensives.